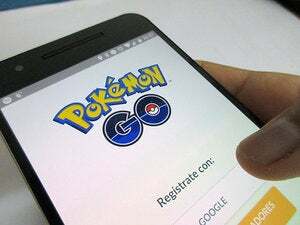 Police in O’Fallon, Missouri, believe muggers may have tracked or lured victims through the Pokemon Go mobile game, in which players follow their phones’ directions to real-world places to “catch” Pokemon characters. 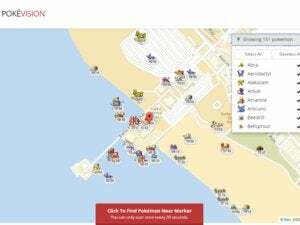 “The way we believe it was used is you can add a beacon to a Pokestop to lure more players. Apparently they were using the app to locate people standing around in the middle of a parking lot or whatever other location they were in,” O’Fallon Police Department explained on its official Facebook page. 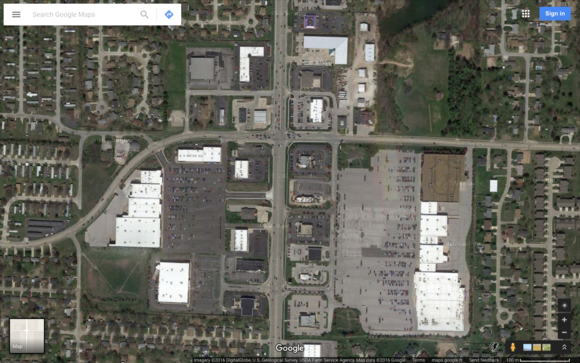 In the early hours of Sunday morning, police in O’Fallon responded to a report of an armed robbery near an intersection surrounded by shopping malls and vast parking lots. They soon located four suspects in a black BMW, and recovered a handgun. Aerial view of an intersection in O'Fallon, Missouri, near where police caught four people suspected of using the Pokemon Go game to target victims for robbery on July 10, 2016. “If you use this app (or other similar type apps) or have children that do, we ask you to please use caution when alerting strangers of your future location,” the police warned. 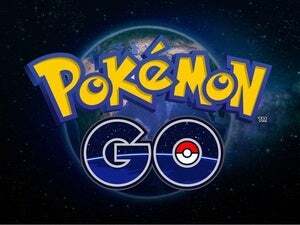 Muggers aren’t the only threat to Pokemon Go players. 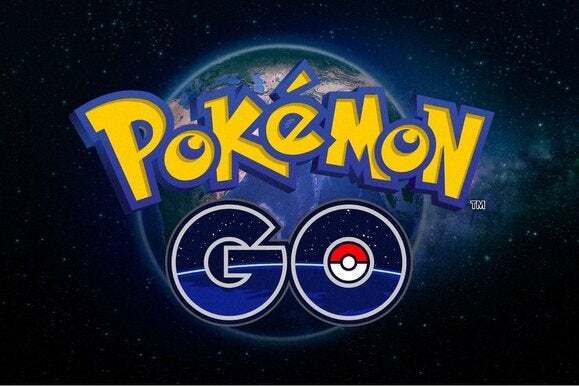 Those trying to beat the delays in launching the game through the Google Play Store by “side-loading” a copy of the game downloaded elsewhere could be in for a nasty surprise: Some of those copies contain malware.